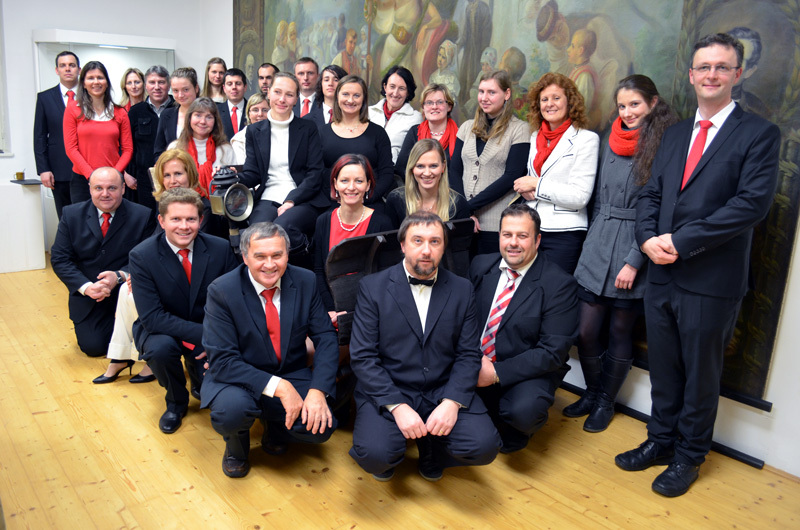 Vocal-instrumental ensemble Collegium Musicale Bonum was established at the beginning of July 2013. They not only give concerts, but also perform within Mass - during one year they usually participate in 15 to 20 events. Their repertoir focuses mainly on the liturgic music of the Baroque epoch (Bach, Cernohorsky, Handel, Vivaldi) and the Classicism (Hayder, Mozart) and thanks to the musicology knowledge of the conductor some pieces can be performed using his own transcripts. Important part of their range consists also of the pieces composed by contemporary authors. The unit has been founded and conducted by Karol Frydrych. Are you interested in having our concert?